P.S. 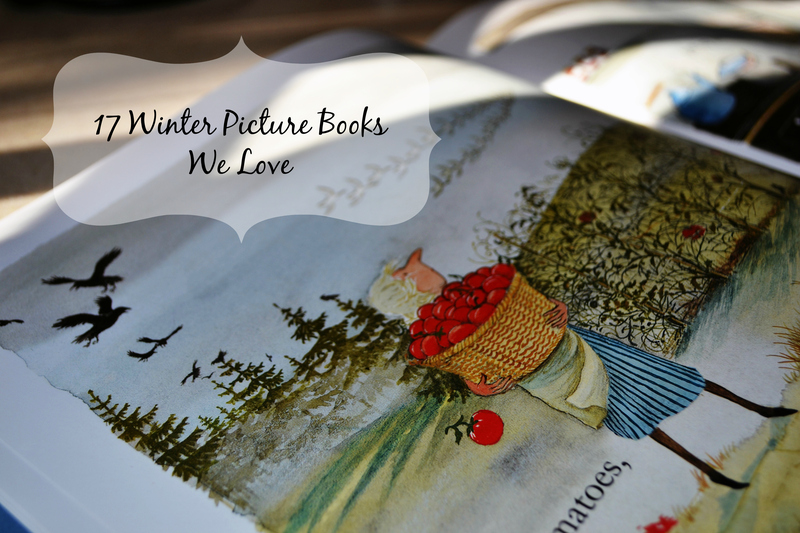 Want to remember what you read and loved when winter rolls around next year? Print our free seasonal reading log. 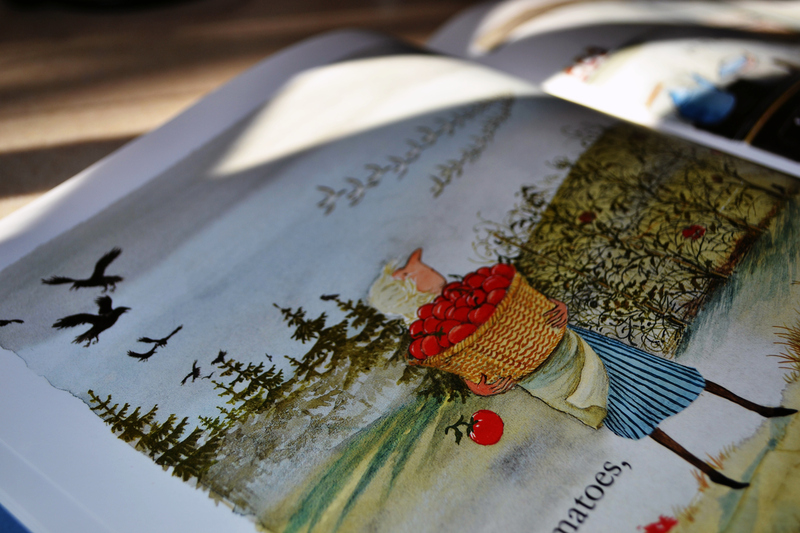 What are your family’s favorite winter books? 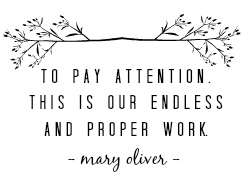 We’d love to enjoy them too!